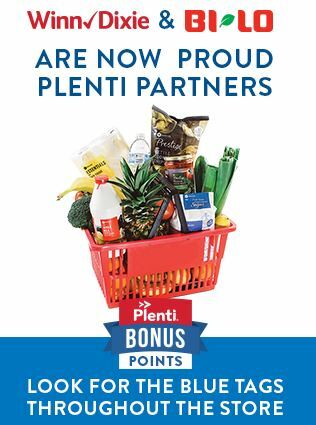 Plenti Points start April 5th at Winn-Dixie and this first week you can earn TRIPLE PLENTI POINTS on your Winn-Dixie purchases. For every $2 you spend, you’ll earn 3 points! You’ll need to log in to your Plenti account and activate this offer. This is a rip off. I spend $50 to $100 a week and only get a few pennies credit. Plus prices have gone up. Good bye WD.